Whenever we drive “social” adoption, we are trying to get others to learn something new. Learning, for adults, is complex. Many adults really don’t like learning new things. It is asking a lot. However, when we ask people to adapt, it is different. 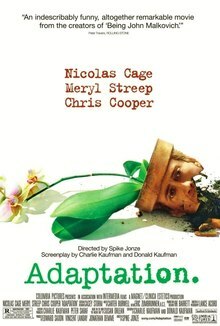 Still not easy per se, adaptation implies people have the wherewithal to get ‘er done. It is effort that is required, not learning from scratch. Asking others to adopt social implies they might be anti-social. But we can all adapt social, because we are all, already, social. Right?